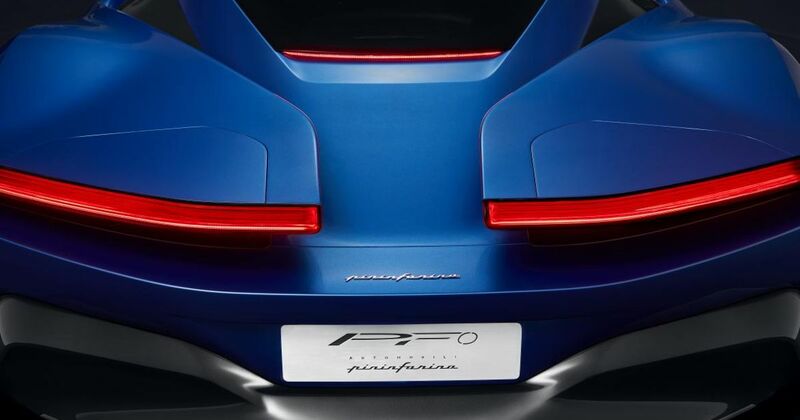 Automobili Pininfarina will follow its PF0 electric hypercar with three SUVs of different sizes and outputs. In a measure of just how far the market has gone towards high-riding, big-feeling cars, the fledgling car maker isn’t even considering spreading into ‘traditional’ body styles as it begins its quest to compete with established brands. Instead, it will use the ‘skateboard’ chassis developed by electric specialist Rivian as the basis for all three. The same undergarments are worn by the R1S SUV and R1T pickup, which both appeared at the Los Angeles Motor Show last month. The Rivian products feature a motor at each wheel and a total system output of 754bhp and 826lb ft. 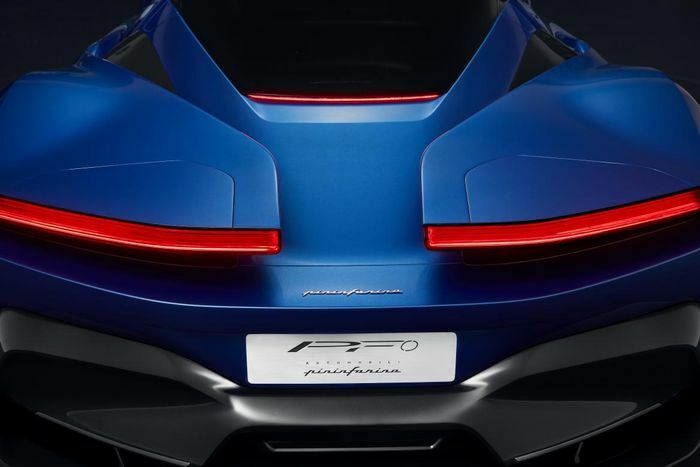 While it’s expected that Pininfarina might back this off a little, the flagship of the three SUVs, currently codenamed PF1, will rival the Lamborghini Urus for speed and exclusivity. It will reportedly use a 135kW battery pack – larger than the PF0’s – and an 800-volt charging system for speedy refuelling. Its 0-62mph sprint is likely to fall around the 3.0-second mark. One of Rivian’s stipulations in supplying its chassis to third parties is that the car receiving it mustn’t compete directly with Rivian’s own. From that we can guess that the PF1 and its smaller brothers won’t be built for off-roading, or at least that any off-road technology gestures will be token. 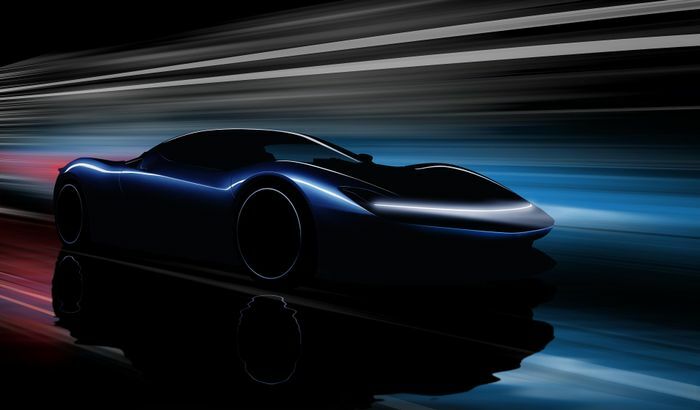 The PF0 hypercar will use Rimac electric bits and the new deal with Rivian doesn’t impact that.